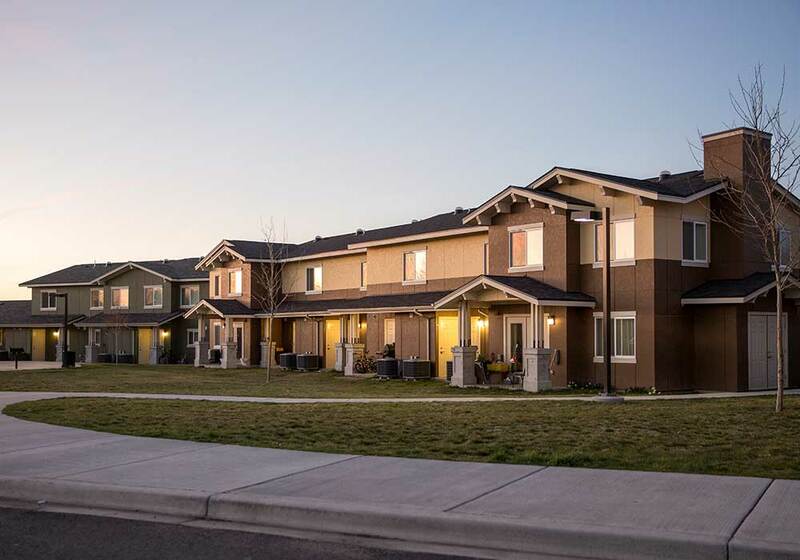 This two-phase affordable housing project consists of 128 units of quality housing for farm workers and their families in eleven townhome style buildings. 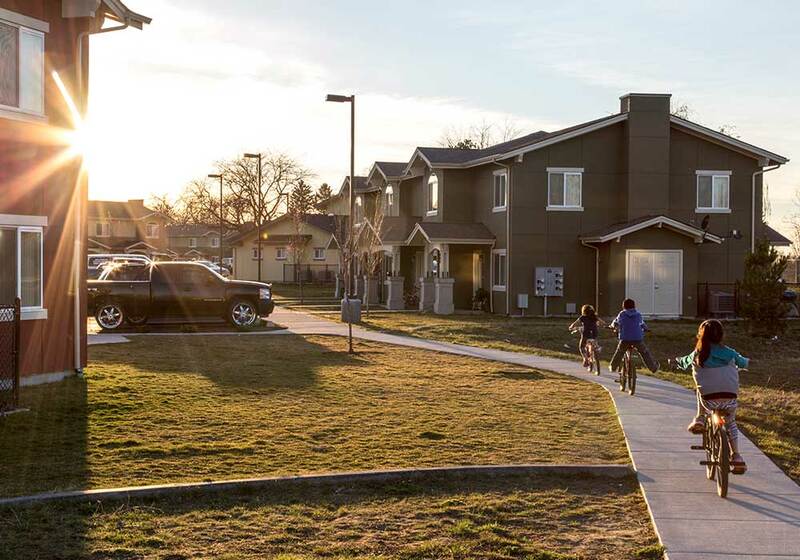 Also included are a community building and site amenities, with a picnic pavilion, barbecue pits, a basketball court, and landscaping throughout the 7.5-acre site. 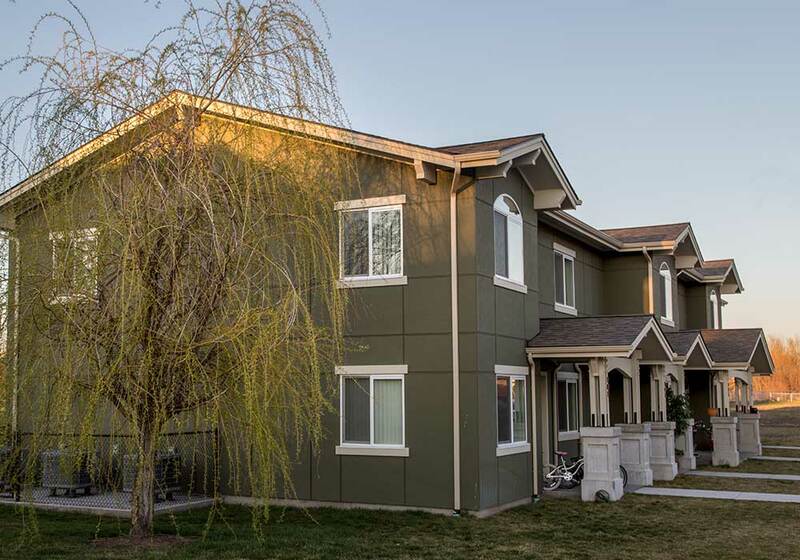 This project was designed to meet Washington State Evergreen Sustainable Development Standards. Documentation required certified payrolls and apprenticeship participation. 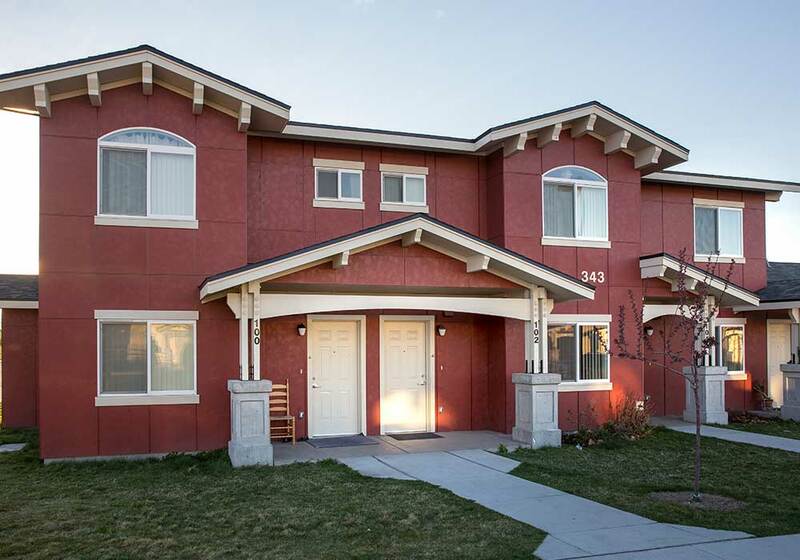 Each unit also meets ENERGY STAR® guidelines for energy efficiency set by the U.S. Environmental Agency. 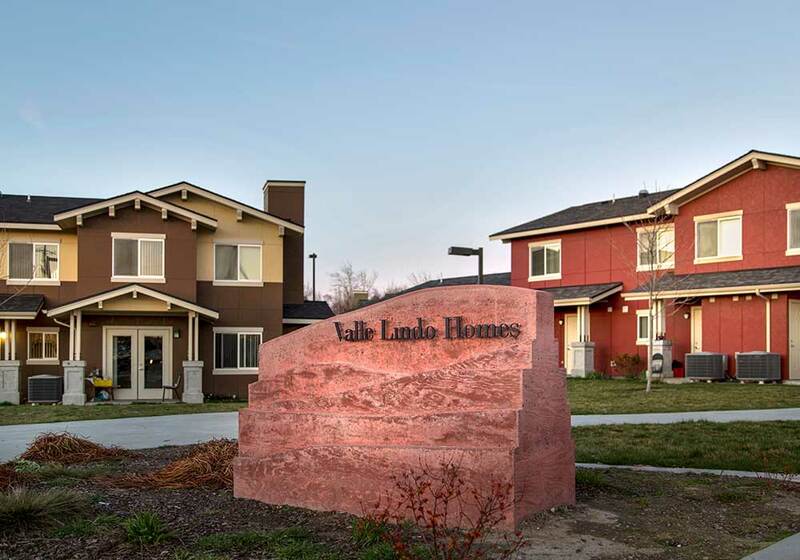 Phase I, known as Valle Lindo, stands in the community as a prime example of green building at its best. 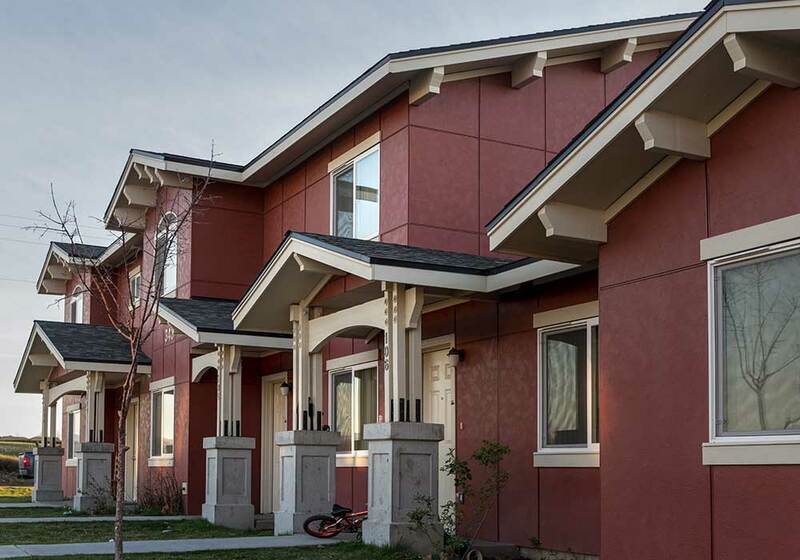 Walker Construction was presented with a 2012 Leadership in Housing Award from ENERGY STAR® for their work on this project.